Italian jeweler and luxury brand Bulgari will open a Bulgari-branded hotel in front of Tokyo Station in 2022. The hotel will feature interiors designed by Antonio Citterio, 98 spaciously sized guest rooms, a bar, restaurant, spa, pool, ballroom, chapel and Bulgari’s signature chocolate shop. Bulgari Hotels & Resorts will manage the hotel, with nightly room rates expected to exceed 80,000 ~ 90,000 Yen (approx. 740 ~ 835 USD). 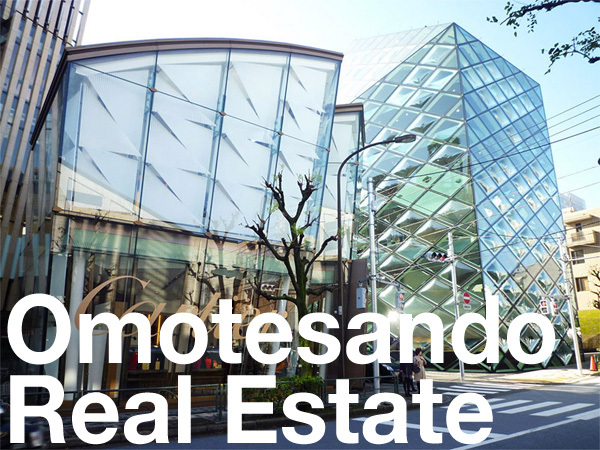 The hotel will be located in the Yaesu 2 Chome North District Redevelopment on the eastern side of Tokyo Station. In contrast to the large city blocks and wide avenues of Marunouchi and Otemachi on the opposite side of the station, the Yaesu side is a densely packed district of narrow, older buildings and small streets, and is a prime target for large-scale redevelopment. Construction of the project is scheduled to start in November 2018 with completion by August 2022. The 45-storey building will be approximately 240 meters tall, with the Bulgari Hotel to be located on floors 39 ~ 45. Bulgari currently operates hotels in Milan, London, Bali, Beijing and Dubai, and will open hotels in Shanghai, Moscow and Paris in the next couple of years. 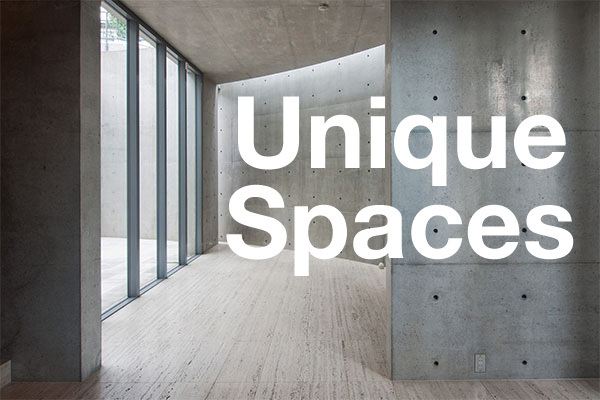 Despite being an international metropolis, Tokyo has gone relatively unnoticed by designer-hotel brands. Luxury hoteliers have only just started to enter the Japanese market in the past few years, but options have remained somewhat limited. New York, London and Paris boast over 50 five star hotels, while Tokyo has just 20. Barriers to entry are relatively low in Japan, with many of these luxury hotels built and owned by Japan’s top real estate companies, with the hotel operation and management carried out by the hotel brands themselves or through franchise agreements. April 2018: Ace Hotel announced that their first hotel to open in Asia will be located in Kyoto City. The 213-room hotel is expected to open in 2019. January 2018: Orix opened the Hyatt Centric Ginza Tokyo. This is the first Hyatt Centric-branded hotel to open in Asia. The 164-room hotel has nightly rates ranging from 40,000 ~ 340,000 Yen. January 2018: Tokyu Land entered into a franchise agreement top open a Curio Collection by Hilton hotel in Karuizawa later this year. This is the first Curio Collection hotel in Japan. January 2018: Sekisui House and Marriott International announced plans to open Japan’s first W Hotel in Osaka. The 337-room W Osaka will open in 2021. October 2017: Nagoya-based Resorttrust Inc announced plans to open The Kahala Hotel & Resort in Yokohama’s waterfront district by 2020. July 2017: Mori Trust announced that Marriott International’s EDITION hotel will open in the Tokyo World Gate building in Toranomon in 2020. 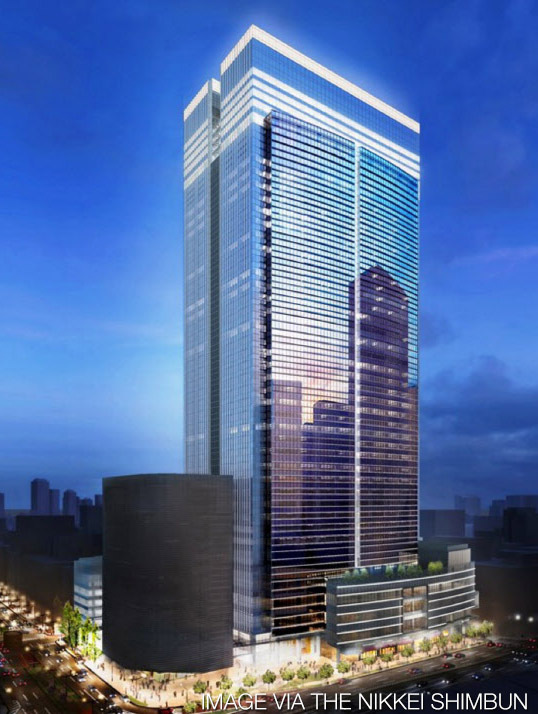 The 200-room hotel will be located on floors 31 ~ 36 of the 38-storey, 180m tall building. A second EDITION hotel is scheduled to open in Ginza in the same year. According to the Japan Tourism Agency, the number of hotel guests in the country’s hotels and ryokans topped 498 million in 2017, a 1.2% increase from 2016. Almost 12% of the hotel guests stayed in Tokyo. Hotel operating rates in Tokyo and Osaka have remained above 80%. The Nikkei Shimbun, April 23, 2018. Women’s Wear Daily Japan, April 23, 2018.